Wet Shaving is our addiction. Providing amazing service is our top priority. Read our Customer Reviews for more information on our products, service and much more. After you give us an opportunity, come right back here and describe your experience. 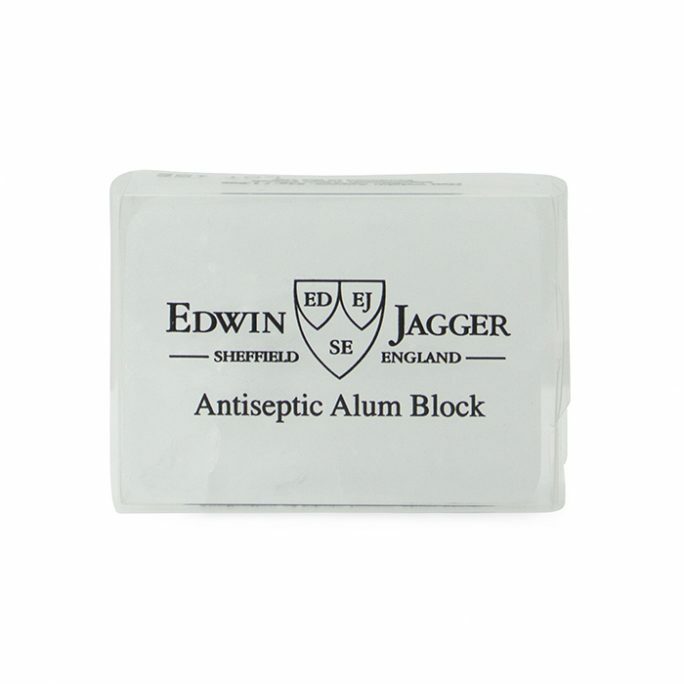 I purchased an Edwin Jagger safety razor for my husband and he really likes it. 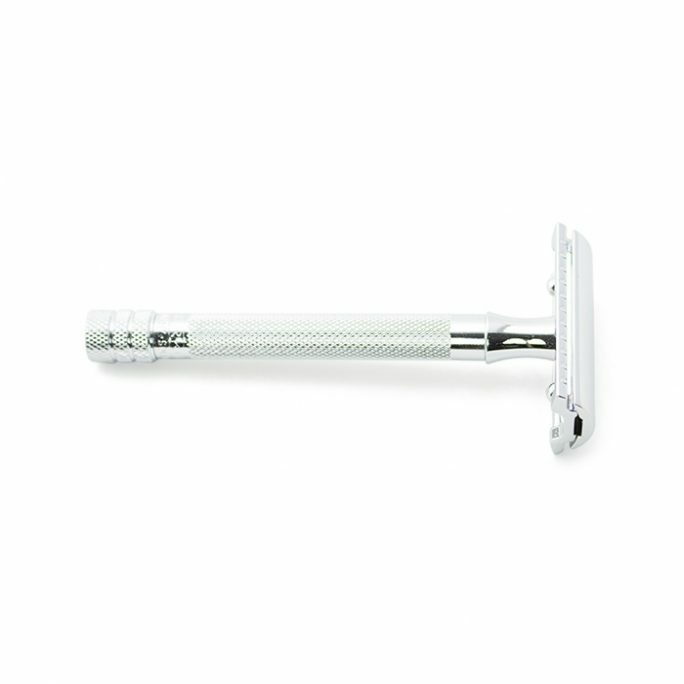 The look of this razor is very luxurious and he says it does a pretty good job cutting the hairs compared to his disposable razor he has used for 30 years. We will be back for other items. I bought the original shave company signature shaving cream for my husband as a fathers day gift. He just started using it and loves the scent and foam build up from this cream. I like the smell as well and glad I got this for him. I'm sure I will be back for some more within a few months. I'm very happy with my purchase and service I received from original shave company. I asked many questions via email and they answered every single one in detail. I had some follow up questions and thought I would call to speak to someone which would be faster. Sure enough, I spoke to a nice man named Sean and he was able to address my follow up questions and made some excellent wet shaving suggestions I am using today. I'm hooked and will be back for sure! Give these guys a try, you will not be sorry. I'm very happy with the Omega Hog Brush I purchased from you guys. It was inexpensive and has lasted for a couple months with no hair loss on the brush. I have had some high end Silver Tip brushes lose hair within the first month of ownership so I'm glad I gave this one a try. It is not the softest brush I have had but definitely my daily use brush. Thank you! 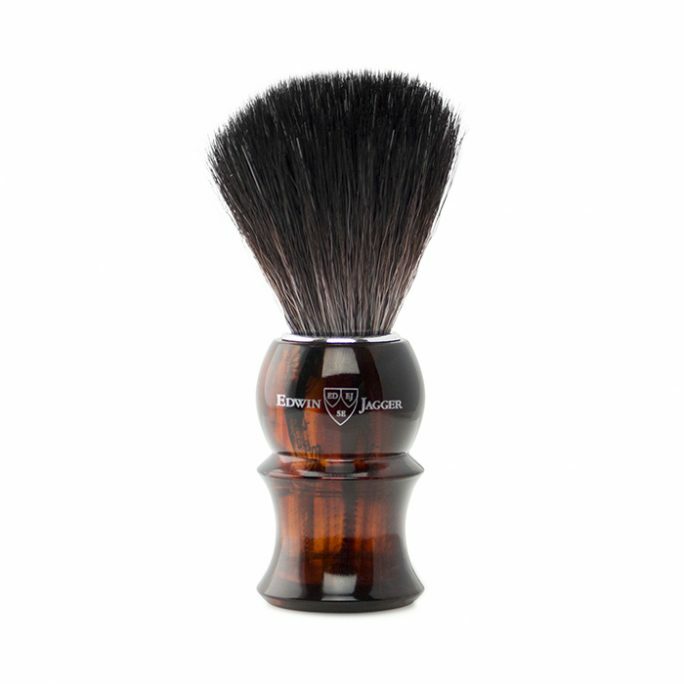 The scent of the castle forbes sandalwood shaving cream is like no other. Altough this was a little more than I wanted to pay for a shaving cream, I an really enjoying it. This stuff lasts a long time so I will buy again for sure. I'm very happy with my Feather shavette I purchased from you guys. I have been wanting to try a shavette for a long time and heard about the high quality razors Feather offers so I gave it a try. You have one happy customer! Keep up the good work. The Dovo shavette I purchased from these guys was a high quality razor and has helped me reduce under neck irritation due to its super sharp blade. I feel like the less passes I make with any razor, the less irritated I get. This shavette removes my coarse hair with a single pass. I'm very happy with my purchase and will definitely be back for some more of that Sandalwood soap you guys carry as well. I got an assortment of Sandalwood goods for my hubby on fathers day and he loved it! I purchased the Sandalwood shaving cream, aftershave and pre shave oil for the complete Sandalwood experience (my husband is a Sandalwood nut if you can't tell). Thank you for the fast shipping and quality items. I will be back for more soon. I bought a Fusion Edwin Jagger razor from this company and couldn't have expected better service. I received the order quick as requested since I was late on purchasing my husbands anniversary gift. They came through for me and I will be back for more goods since my husband is absolutely hooked on wet shaving now. Thank you! Good products with fast service. You guys had some great scents of shaving cream and unique safety razors which sold me. I will be back in the future and hope to see even more of a selection. I'm very happy with the Taylor of Old Bond Sandalwood shaving cream. I kind of wish the after scent was a little stronger since I noticed it faded away after about 3 hours but I guess I can't complain too much because it still put a smile on my face! I will be back for sure to get some more. Great company and quick shipping too. Thank you again. 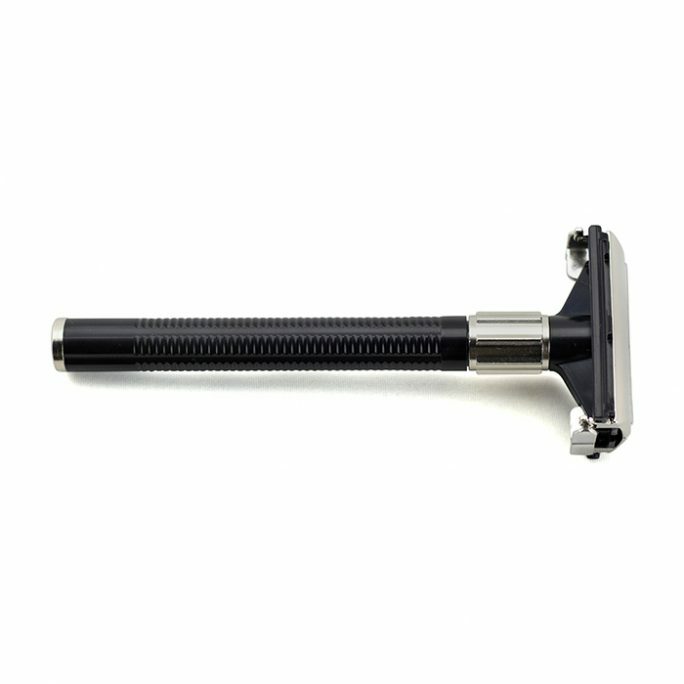 I found this website through the authorized stockist page at edwinjagger.com and fell in love with the safety razor packages. I was able to save money off the price of each item I really wanted since they had a bundled deal if you buy one of these packages. The items I received were very well packed, extremely high quality and fresh. What I mean by fresh is the shaving cream wasn't an old, dried up tub which I have unfortunately purchased from other stores in the past. I'm glad I found you guys and will definitely be back for more shaving goods soon. Thank you and I will highly recommend you to my friends who love wet shaving. The Edwin Jagger DE3DBC15BL arrived at my house today and I could not believe how amazing this safety razor was. I was really in for a treat and was VERY excited to be adding this razor to my collection. The black diamond finish is just stunning. After finishing a wet shave with this razor, I can confirm the quality and shave closeness with the included Feather blade is second to none. Thank you, Thank you, Thank you!